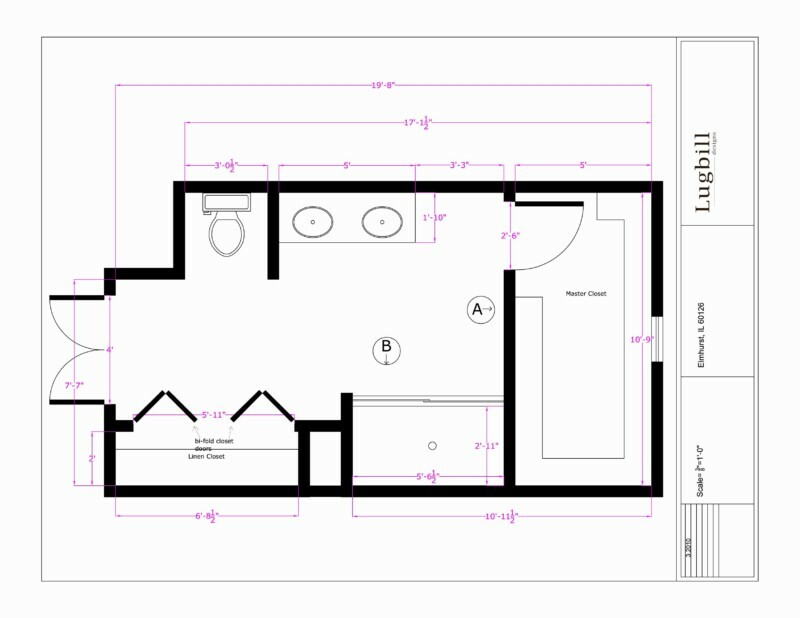 Regardless of the type of bathroom layout design you choose, it is always important to stick with the basic necessities. The amount of space you want depends on how you arrange everything as well as the picking the right styles that bring out the best aspects while keeping out clutter. Find out more tips on proper location as well as selection of items that add life to the room. 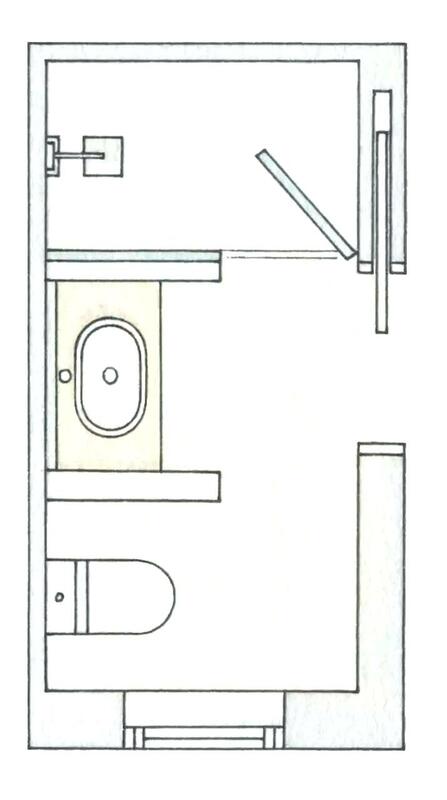 The toilet and sink are indispensable materials that are always included in any type of bathroom layout. Depending on the available space you have, find the right spots that give you enough working area. 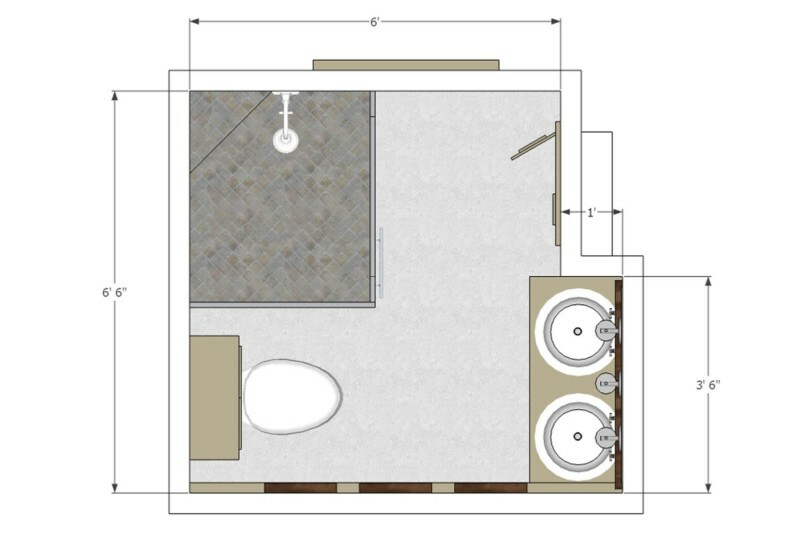 A bigger square area will give you more freedom to place vanities and large toilets while smaller ones may require you to invest in wall-mounted or pedestal sinks. Storage space is also important which may come in the form of hanging wall cabinets, vanities, counters and closets. 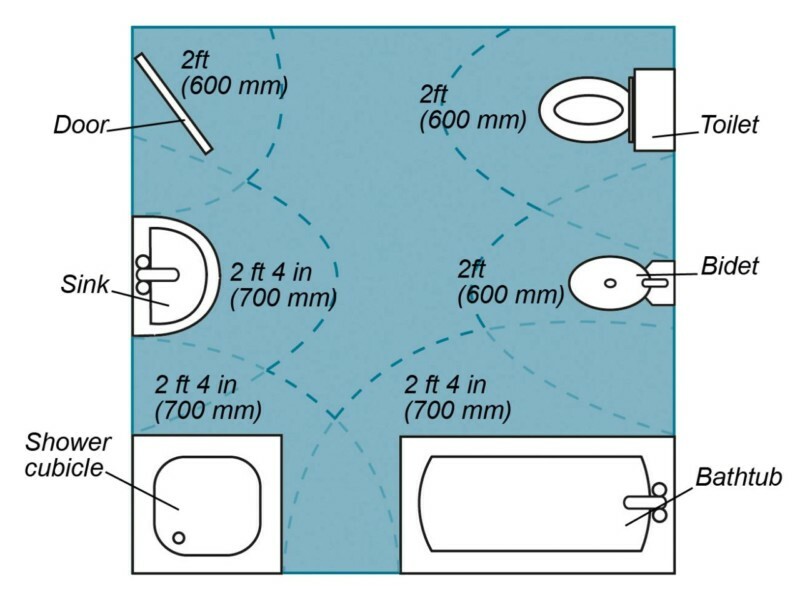 Smaller bathrooms can strategically place the sink nearest to the door with the toilet also located along the same wall. 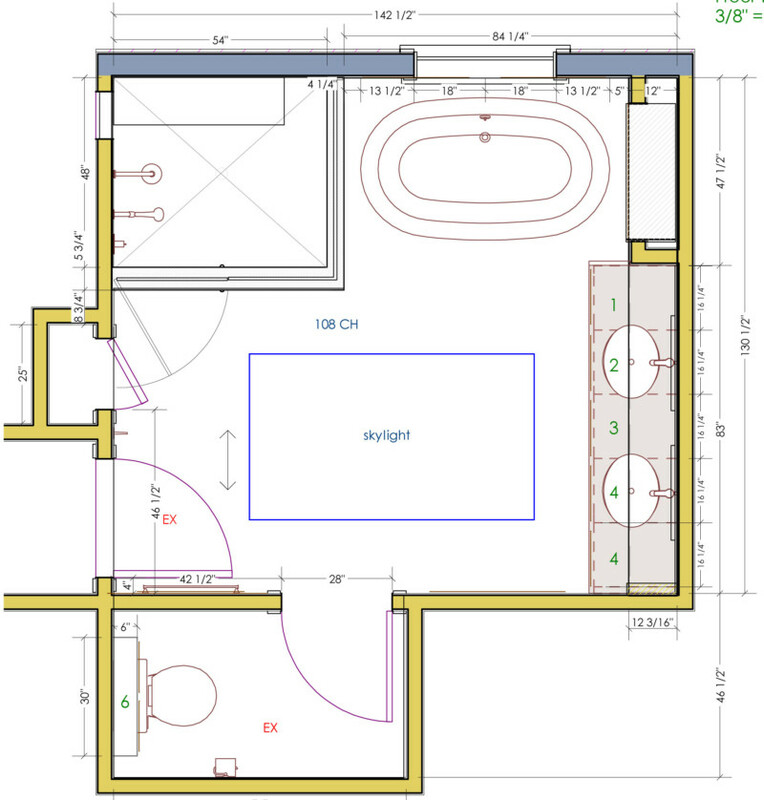 A single aisle that leads you straight to the bath area will suffice as your working area. Make sure the aisle is clear and free from protruding items and clutter. As for baths, you may be better off with a small bath area at the end of the room if you have smaller space to work with. 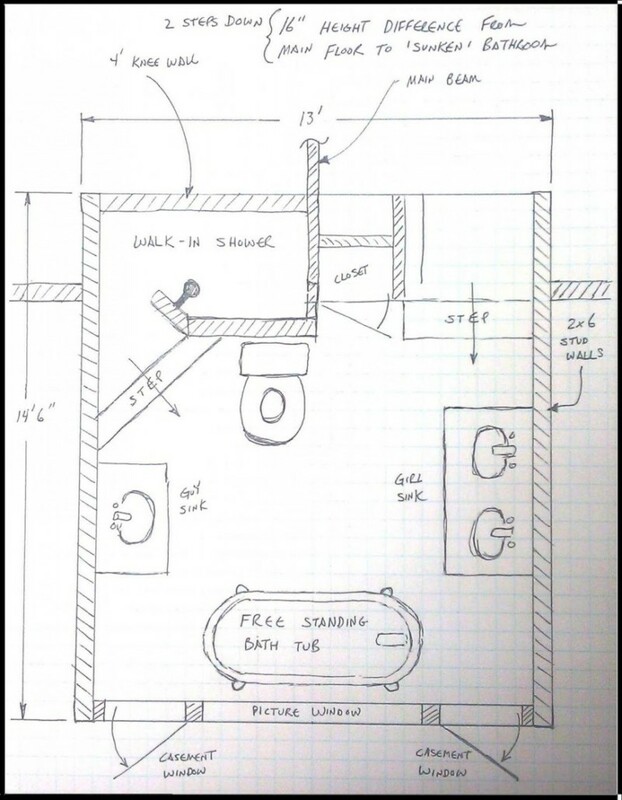 Simple create a division using a shower curtain or a slight difference in floor elevation with the bath area slightly lower than where the sink and toilet are located. An elevation of 2 to 4 inches is ideal. Also consider the door, windows and other means of ventilation so that all these can properly adhere to the overall layout. Pocket doors instead of hinged ones may be better for limited areas. 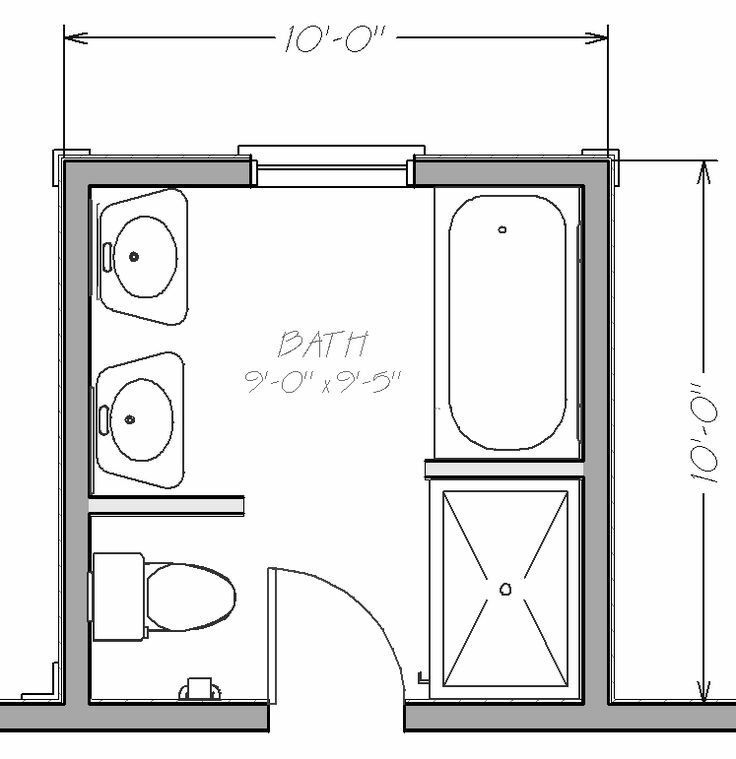 If you have a big bathroom, don’t hesitate to put a bathtub and closets for added space and convenience. 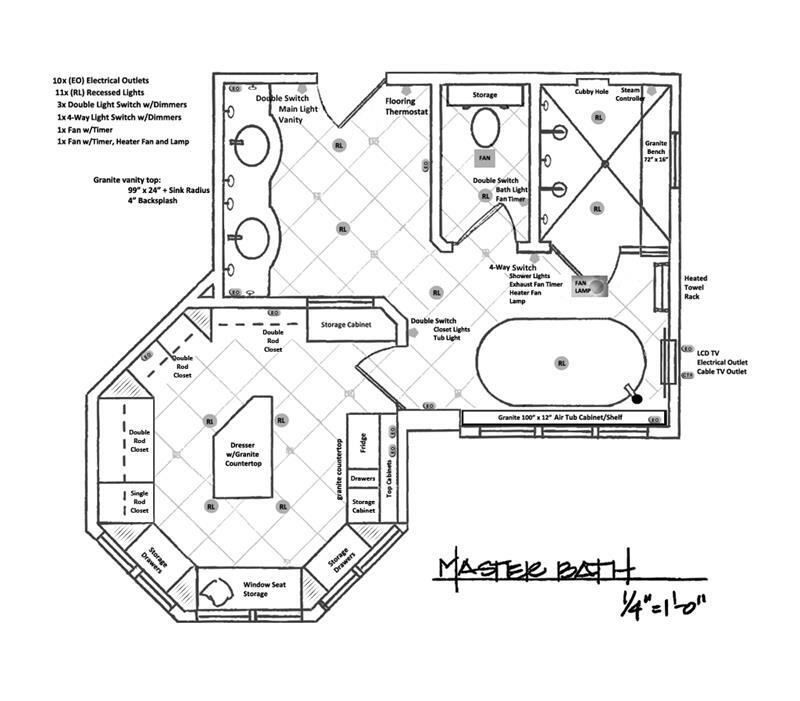 When choosing a bathroom layout, it will help a lot if you pick a certain theme so that all arrangements and items you put in have a consistent design. There are several strategies in creating the illusion of more space such as proper lighting and paint color. Huge mirrors, a roof or wall skylight or big windows will help bring in natural light which in effect will make the bathroom seem bigger. Moisture will also be controlled which increases longevity. Experts suggest sticking to pastel and other light hues since it improves the layout by adding more space. Try to stick with two tones such as white and yellow, mint green and white or beige and light blue. Larger tiles with solid colors are good as well. You may want to add molding along the ceiling but this type of design can limit space and should be used carefully. 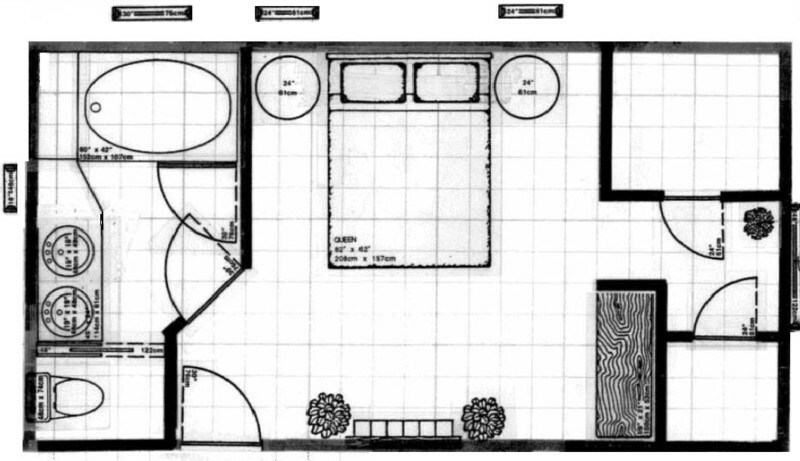 It is equally important to consider large decorations when planning the layout since these can consume space. Strategically arrange mirrors to bring out more light and maximize the appearance of the room. When choosing decorations to match your overall design, think of a certain theme and make sure you do not mix modern with traditional or other different types. When you’re looking to free up more space, you can find alternative storage places off the floor. 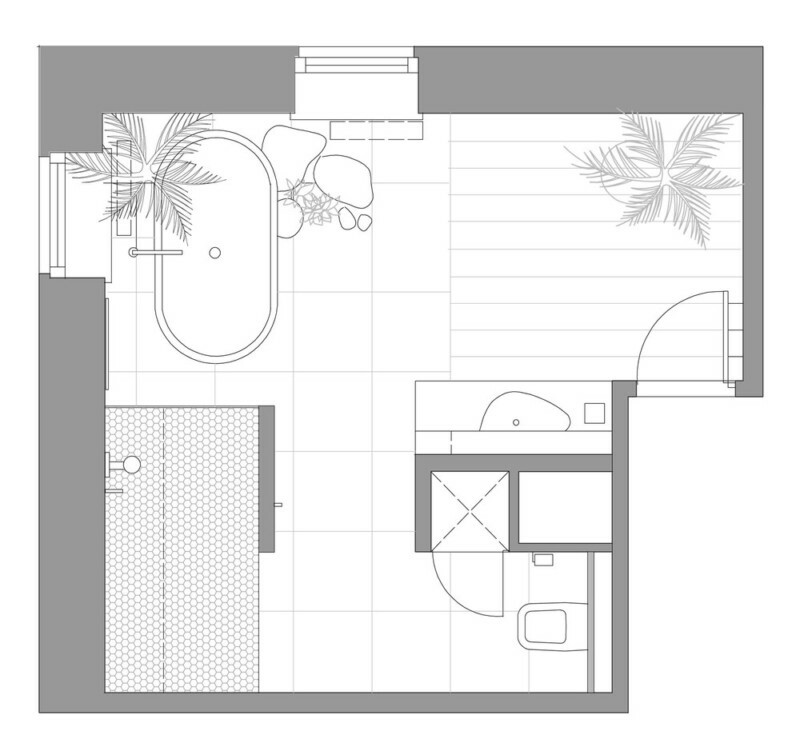 I’m trying to find layout ideas for master bathroom with laundry incorporated. Any suggestions?